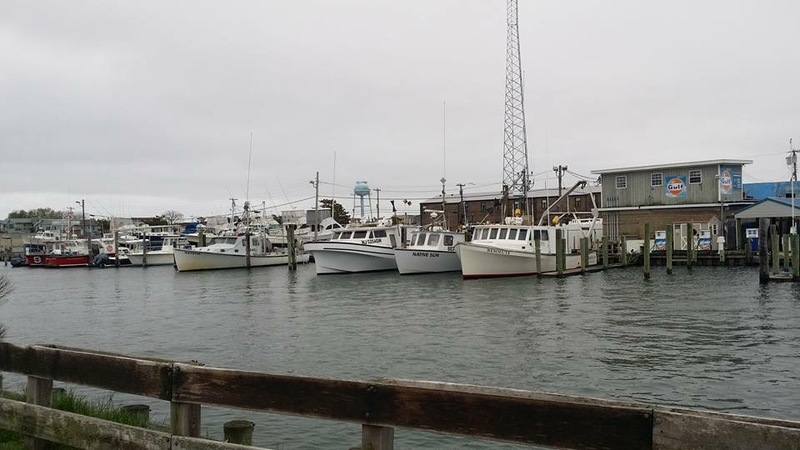 Conveniently located just inside Barnegat Inlet, we are the closest marina just passed the Barnegat Lighthouse. Whether you are heading South in the fall, or North in the Spring, we are a convenient stop along the way. 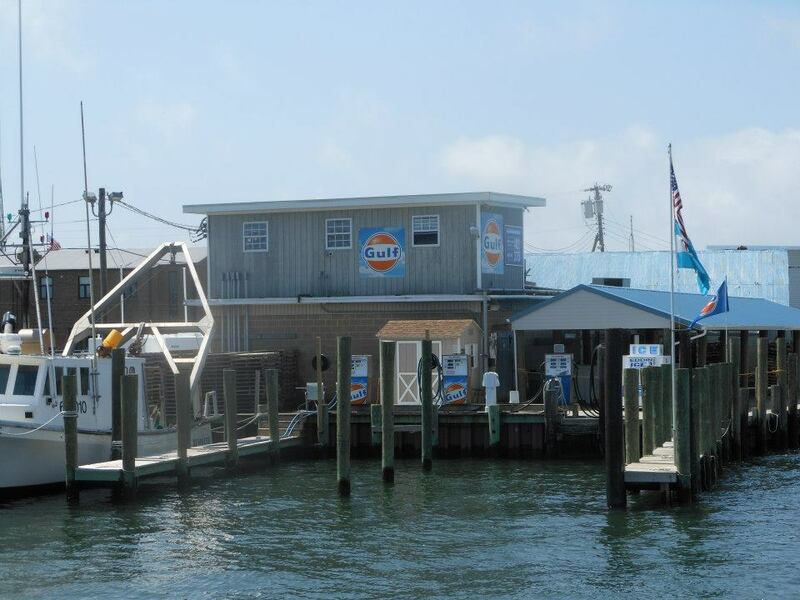 Our fuel dock is open year round. We carry both Diesel and 89 Oct Plus Gas. Our Summer/Fall hours are 7:00 to 5:00 7 days per week. 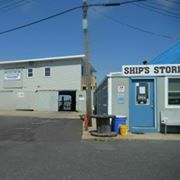 We also carry flaked ice and sell by the Bin for the offshore fisherman! The fuel dock also has bait on hand. Whether you need to be hauled out for a quick fix or bottom painting or storage for the winter, we offer both. Our rates are reasonable. 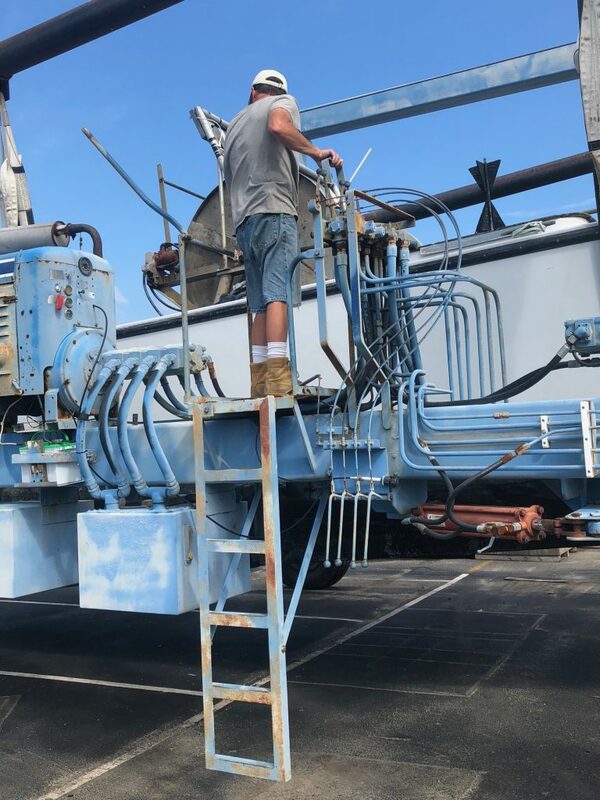 Our travel lift has a 30,000 lb. capacity. 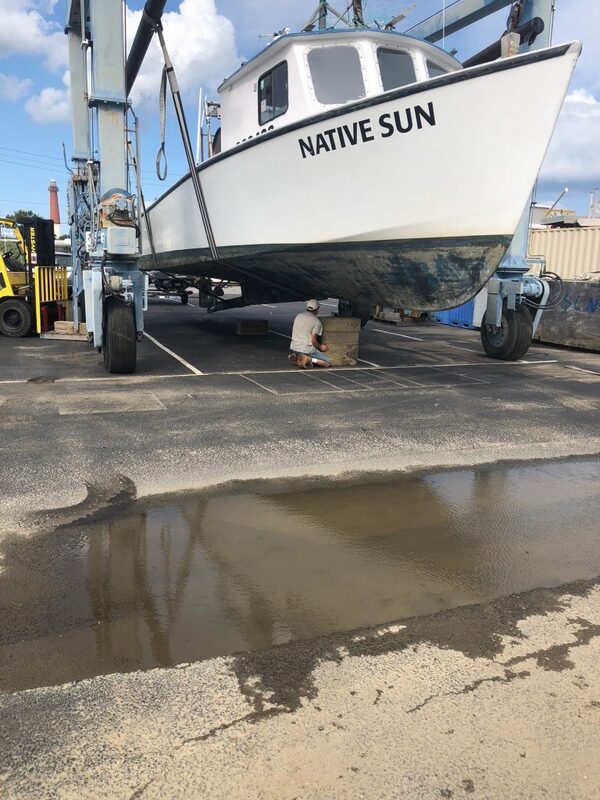 Our winter storage rate includes haul out, power wash, blocking and spring Launch. 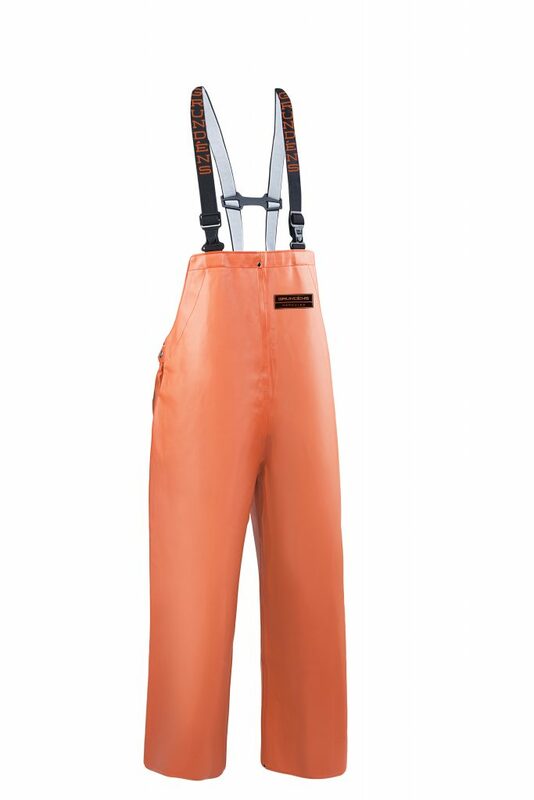 We are a Distributor for Grundens’, Guy Cotten, and Xtratuf. We carry a variety of gloves, both for the Scalloper and commercial fishermen.